It’s probably time we REDEFINE how we see social media in business. It’s an important tool to express ourselves and, for businesses, to shine a spotlight on what we do and believe in. But social media provides a larger reach than just focusing on US. It’s a tool that allows us to get to know our customers, our audiences –the people we want to serve. More than just establishing a brand, social media is an excellent tool for RELATIONSHIP-BUILDING. Especially, relationships with people is what really helps businesses last and grow. 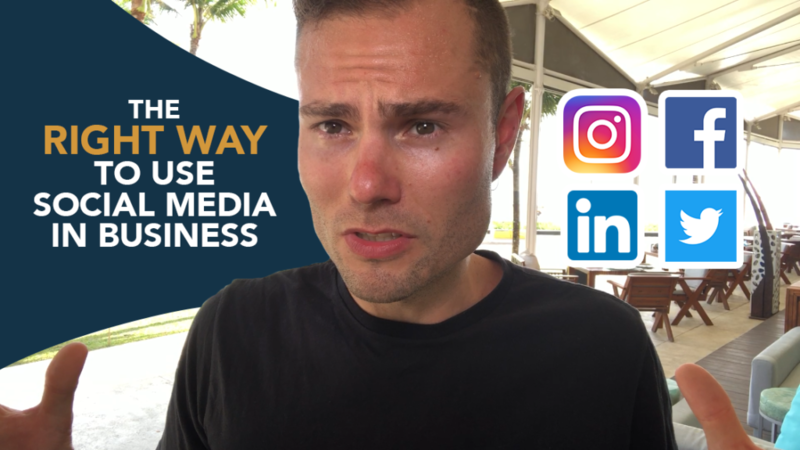 Watch this video to learn more about my thoughts on social media and how we can apply it to establishing strong relationships with our audience as entrepreneurs.